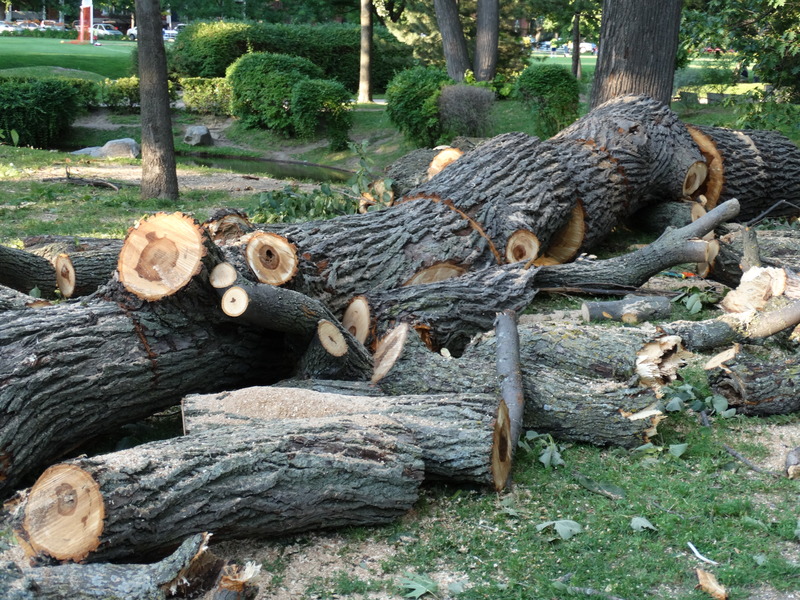 I recently read a blog posting by our neighbour describing a massive lime tree, in Westmount Park, that collapsed (https://dcmontreal.wordpress.com/). 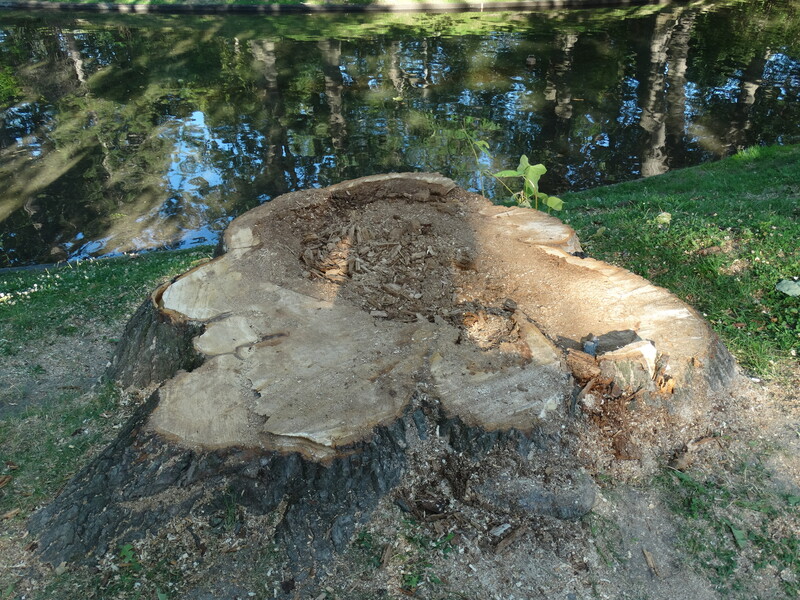 So sad to see such a magnificent tree go down. 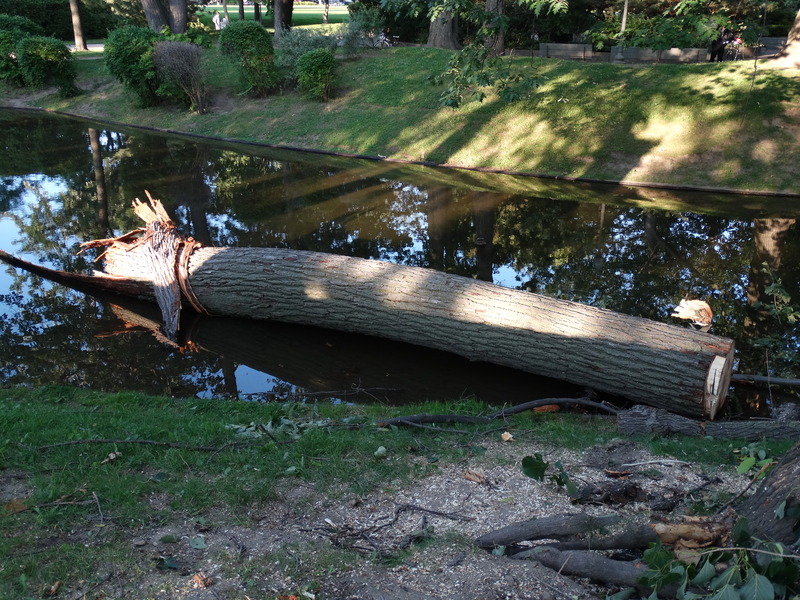 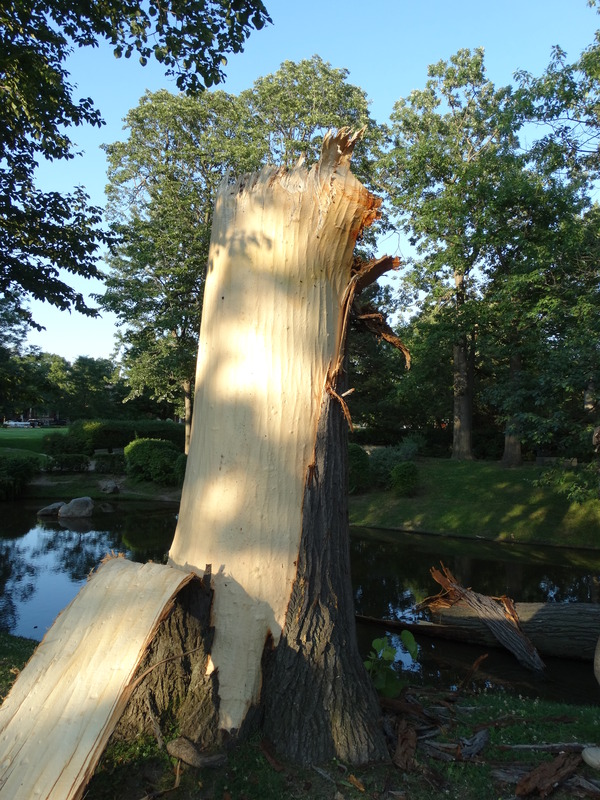 I agree – I can recall the same sense of sadness when the majestic weeping willow, by the park’s lagoon, that children used to love climbing needed to be cut down.